Burberry Cologne by Burberry, Launched by the design house of burberrys in 1997, burberrys is classified as a sharp, spicy, lavender, amber fragrance. This masculine scent possesses a blend of mint, lavender, sandalwood, cedar, and rich amber. It is recommended for casual wear.All products are original, authentic name brands. We do not sell knockoffs or imitations. 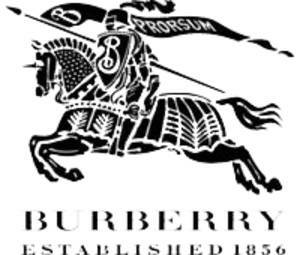 Burberry was founded in 1856 when 21 year old Thomas Burberry, a former apprentice to a country draper, opened an outfitters shop in Basingstoke, Hampshire, England. Business thrived and by 1870 Burberry became known as an ’emporium’ with an increased focus on the development of outdoorwear for local residents and visiting sportsmen who frequented the store.